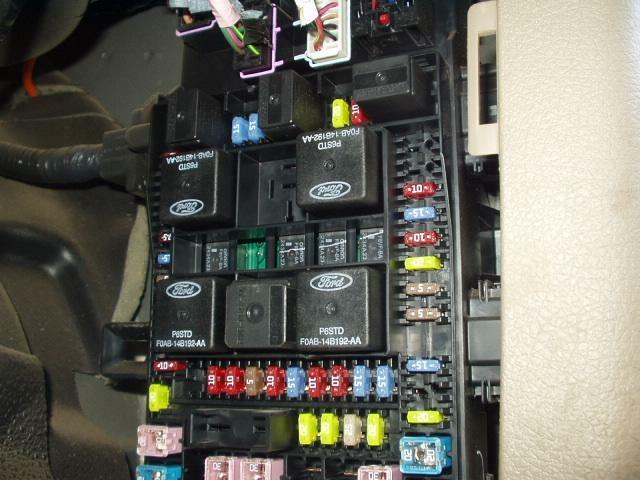 Now, under the hood, or under the dash, is the fuse box. You MAY need to install the fuse and or relay for your trailer brakes. You will have to look in you owners manual to find the fuse size and location, and any relay you may need to install. Sorry, they are all different. In order for this to work, you must have the factory tow package. I can not promise this is good for all Fords, as I know the 2005 Super Duty trucks are different. If you do not have the factory tow package, you may still have the plug under the dash. If so, you may have to run a wire to the back of the truck, but you may at least have the brake light signal wire. 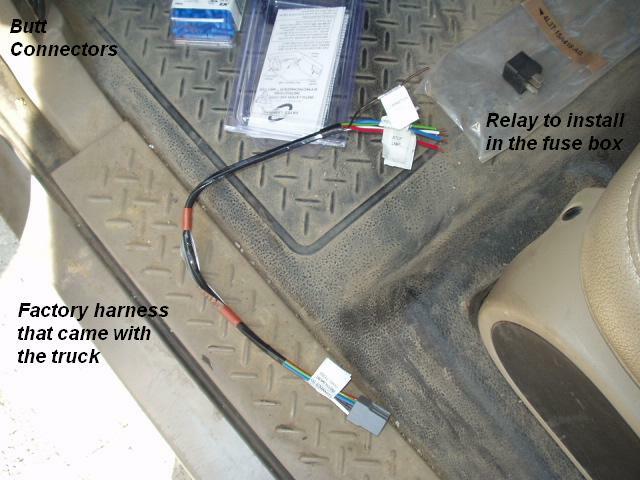 If you have nothing, or this is a older truck, you will have to run the blue wire from the controller all the way to the back up the truck, and connect to the blue terminal on the trailer plug. 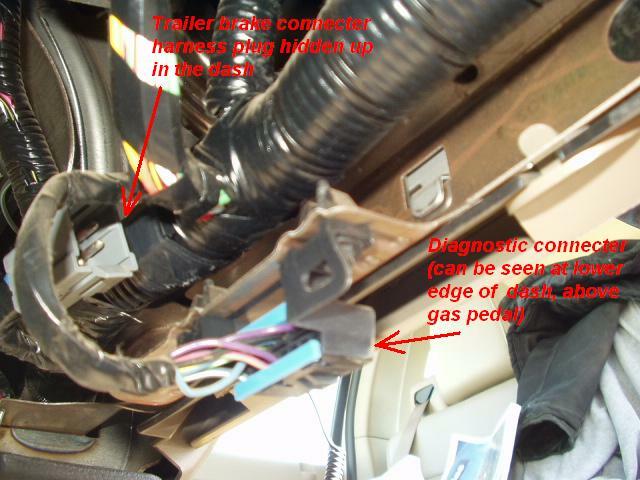 You will also have to locate the brake light switch, and find the wire that is hot when the brake lights come one (be careful if you have ABS, not to get the wrong wire, it will mess up the ABS!). In addition, you must provide the controller with fused battery + and - feed.